Yoga, developed by the sages in India, has been practiced down the ages as a composite system of physical, mental and spiritual discipline. 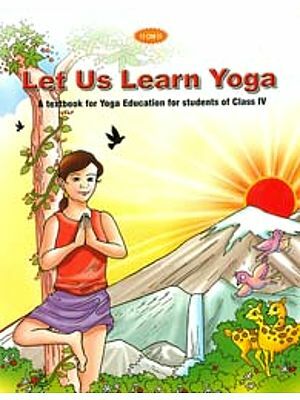 This Do-It-Yourself manual describes in detail thirty-six Asanas, four Mudras, three Bandhas, three Kriyas ans Pranayama that are simple and easy to learn. A useful selection can be made from this varied fare by people from different walks of life. They can derive immense benefit by following the guidelines and precise instructions outlined in this book. 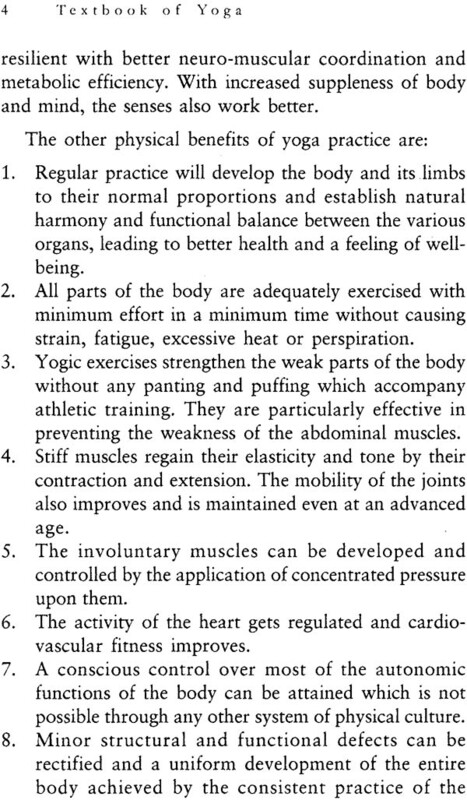 The method of practicing each exercise is explained in detail. The progress from each intermediate step to more advanced levels is presented lucidly with apt illustrations. This step-by-step approach helps the aspirant move on comfortably from one stage to the next and reach the final position easily. 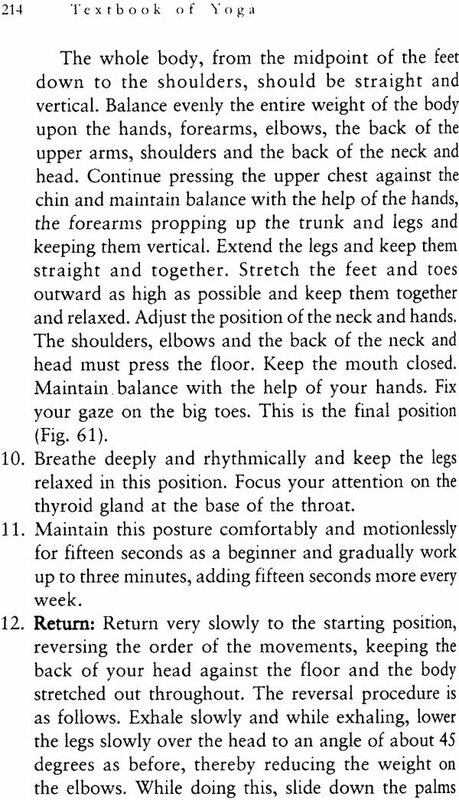 By systematically practicing the exercises at a fixed time every day, these can be mastered in a few months. 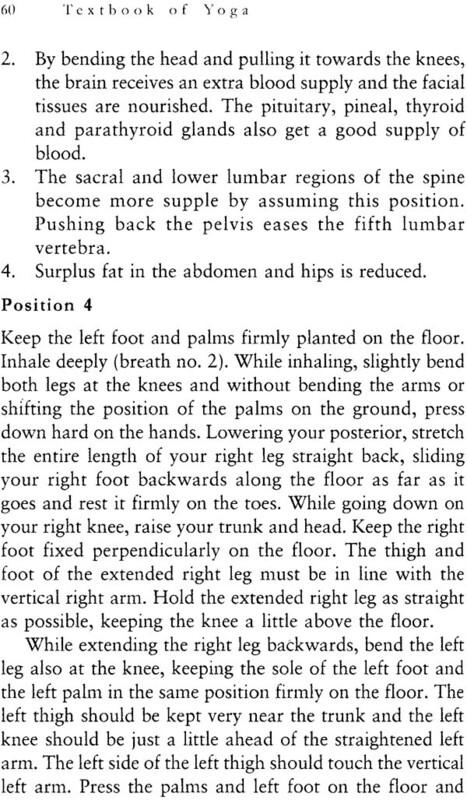 Your daily scheme of yoga practice should be well balanced and should exercise every part and organ of your body including the spine and abdomen. 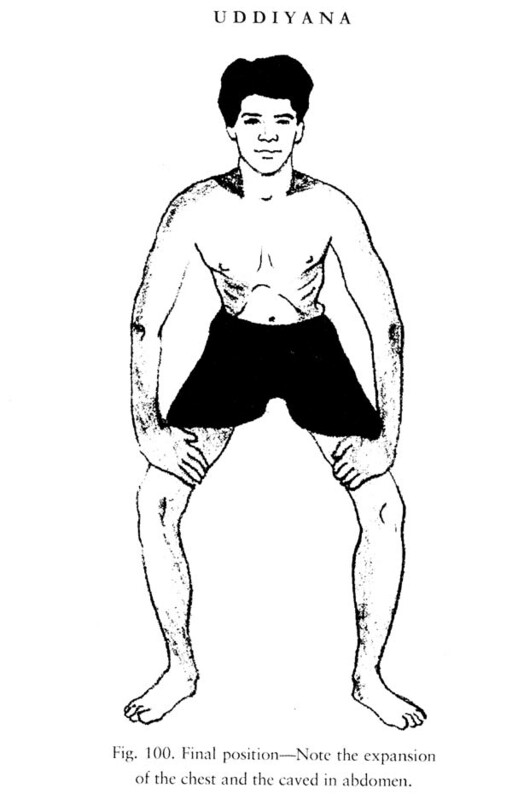 · The rotation to the left and the right (Ardha Matsyendrasana). 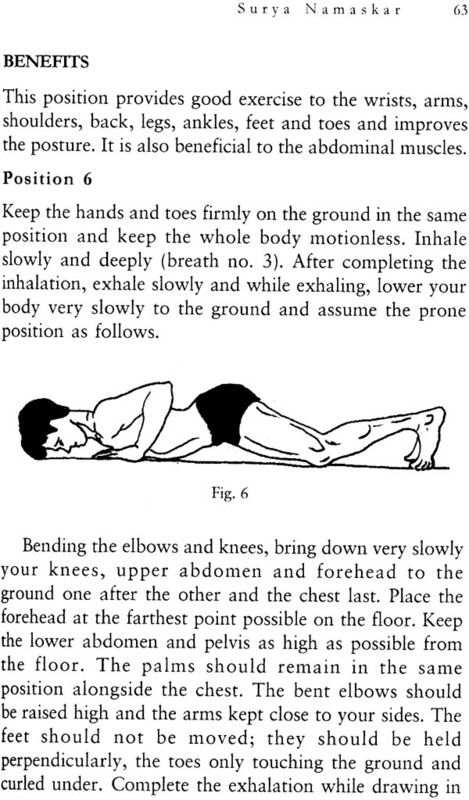 By making the foregoing simple movements, the entire spine is stretched in all directions and becomes more flexible. Surya Namaskar, designed by the sages on a scientific basis, exercises every part of the body and brings about a harmonious development of the body and mind. This invaluable exercise is explained in great detail with appropriate illustrations. Savasana, the most effective way to relieve stress and mental tension by means of deep relaxation, is discussed comprehensively. The asanas of yoga are recommended for women to remain fit and to pass smoothly through the critical prenatal and post-natal stages. 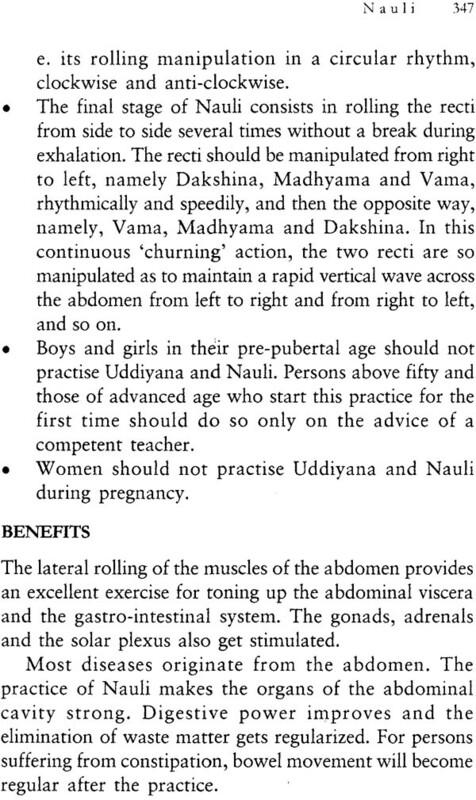 Yogic remedies are also suggested for some common female disorders. The chapter on food at the right time. The various benefits of periodical fasting are also emphasized. 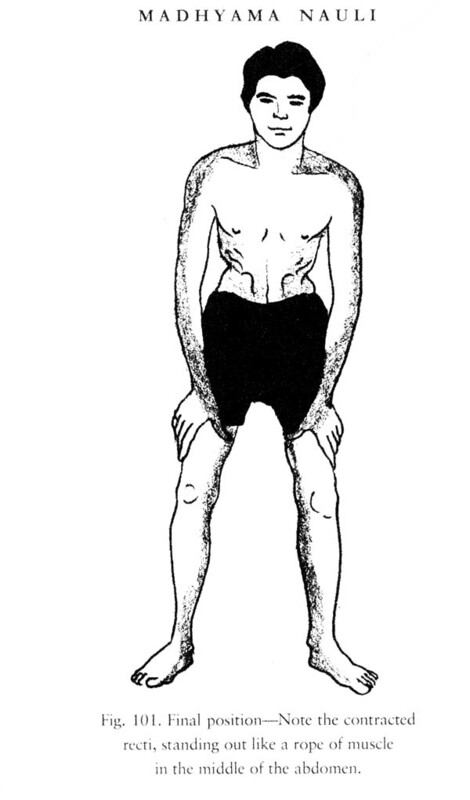 In the section on Yoga Hygiene, topics such as sleep, bath, cleanliness, regular habits and shunning vice are dealt with in detail. As a teacher and practitioner of yoga for several decades and as a consultant to hospitals, I have carefully recorded my experiences in the chapters on yoga therapy. 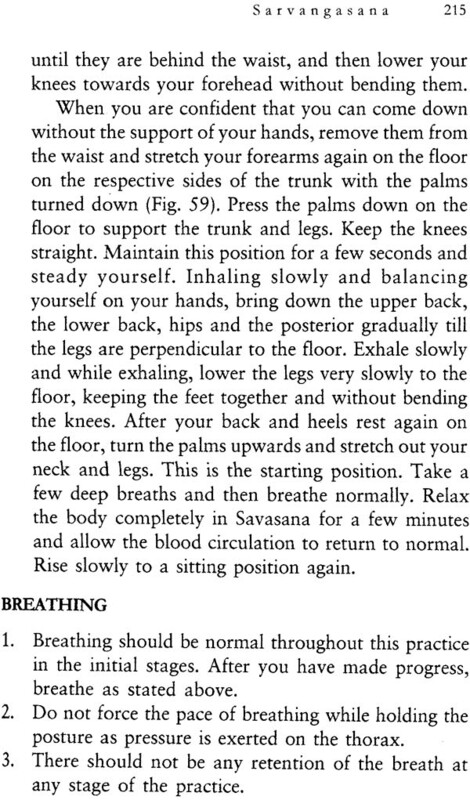 Yoga remedies, based on clinical studies, for some common ailments are also recommended. 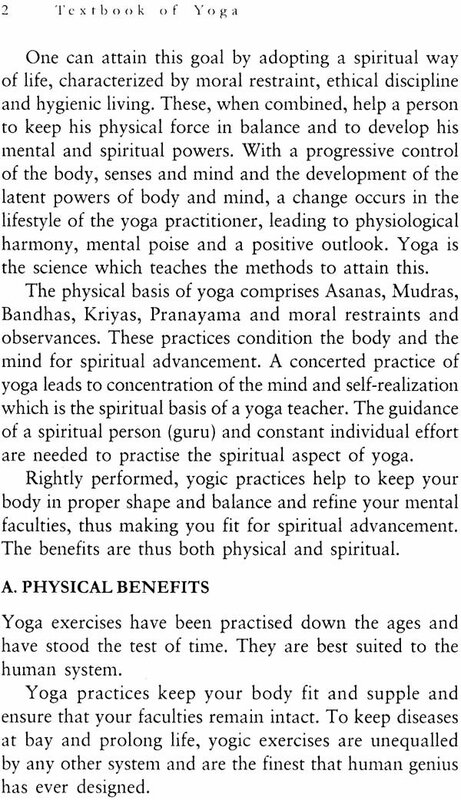 The book is complete in itself as it contains the essential features of yoga aimed at physical fitness and mental poise. 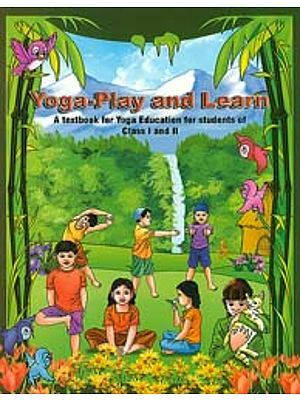 I dedicate this handy, updated volume to students and teachers of yoga all over the world. 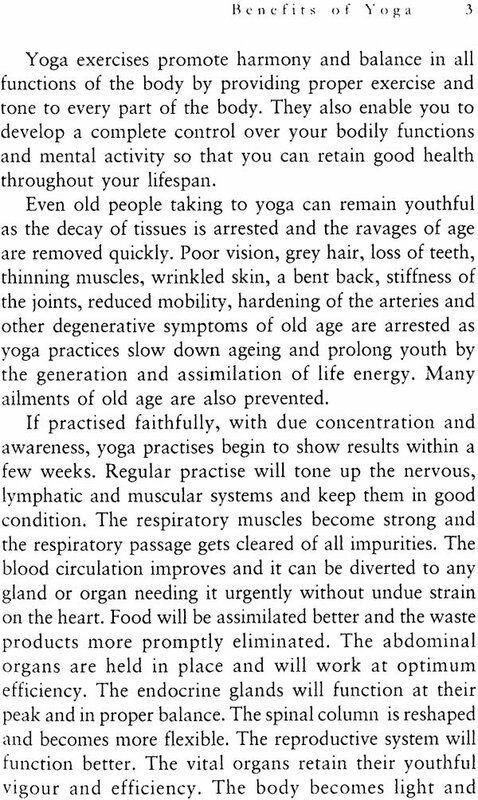 In the past few years, the popularity of yoga as the ultimate key to fitness, both physical and mental, has resulted in a plethora of books, videos and audio tapes designed to guide a learner through the various asnas prescribed by the Yogasutra. The Textbok of Yoga goes one step further: it is the one book that tells you not merely how to practise an asana the right way, to maximum effect, but also explains how best to share your knowledge and teach other the theory and practice of yoga. It is like textbook in its approach: lesson, you are introduced first to the basics and then to the more advanced level of practice. 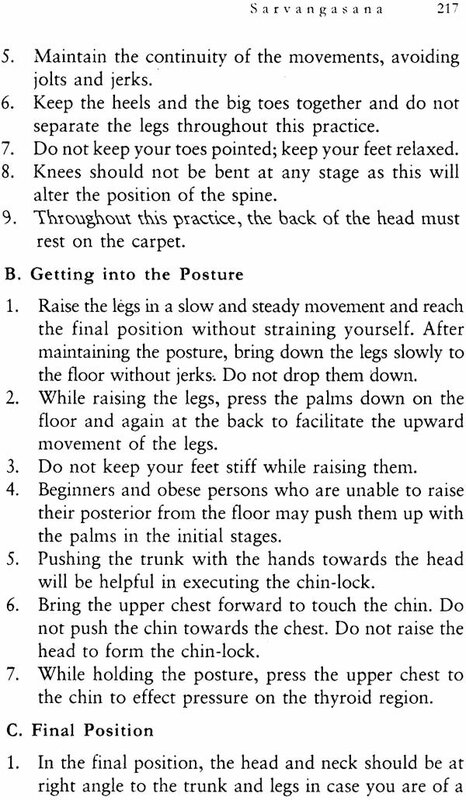 Alongside the text, the illustrations allow you to understand exactly how the body should be moved and positioned without fear of error or injury. Crucially, there is also a clear exposition of the benefits to be drawn from each asana and details of how best to get relief from common problems like backache, diabetes and arthritis, using, yoga. 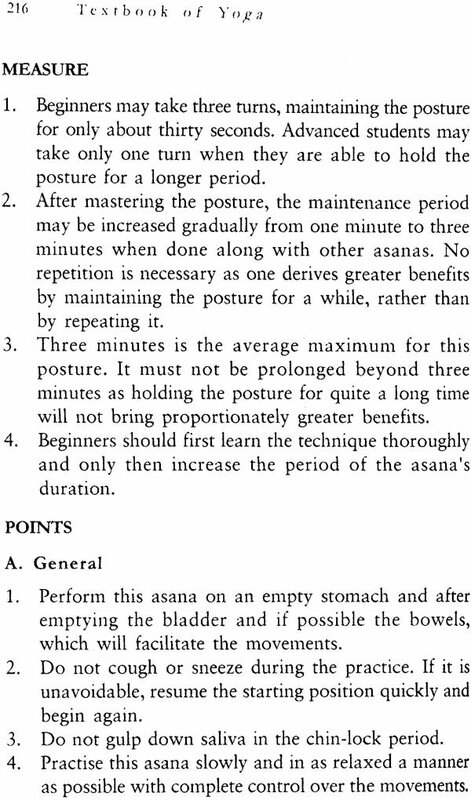 Other useful information includes notes on the ideal times for practicing an asana, the clothes to be worn and the right diet for yoga practitioner. 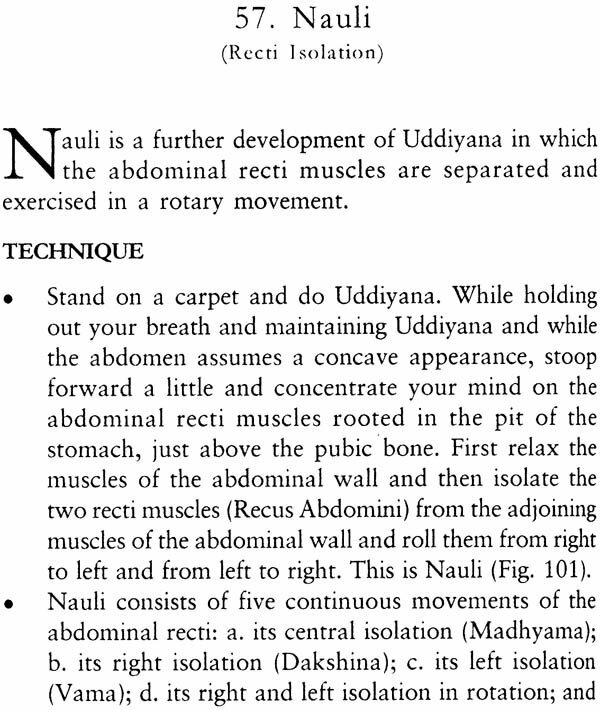 Easily one of the best and most comprehensive handbook on the ancient Indian science of health, the Textbook of Yoga is a classic in its own right.